this time, he’s wearing them. hard to know which to do sometimes. if you haven’t heard, the southern state voted in approval of a gay marriage ban as an amendment to their state’s constitution. why is it that folks fight so strongly to ban gay marriage, but have no problem with straight divorcees, hindus, muslims, mormons, buddhists, jews, agnostics and atheists getting married? 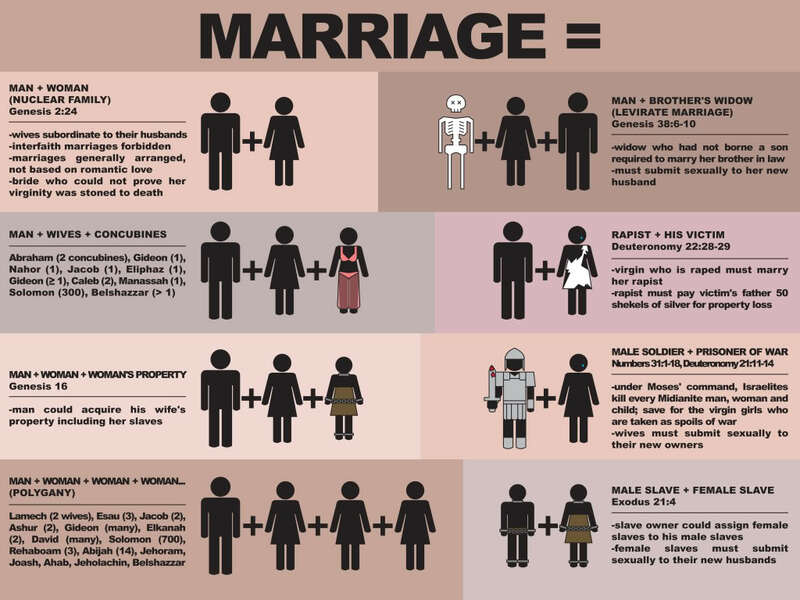 is this really about a ‘biblical’ marriage, or is it more an issue of fear, ignorance and intolerance? 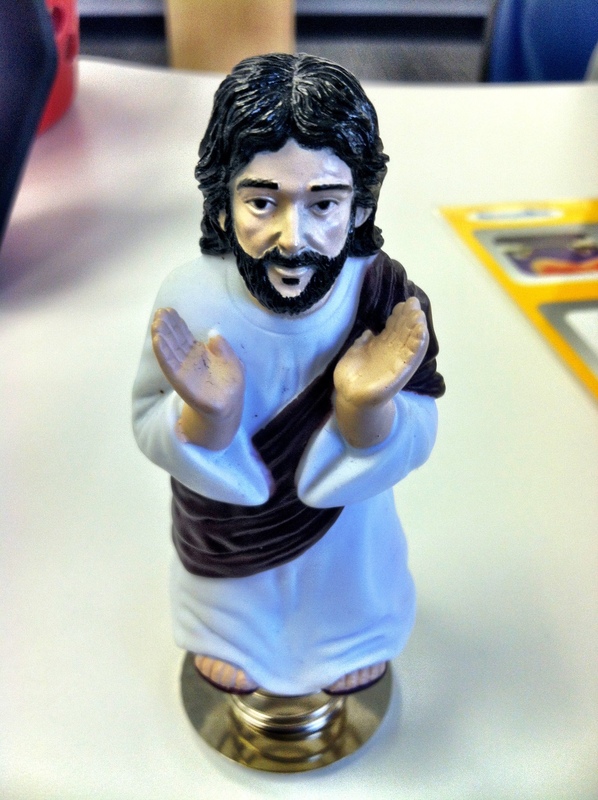 the following post comes from scot mcknight, and can be found at his blog, the jesus creed.